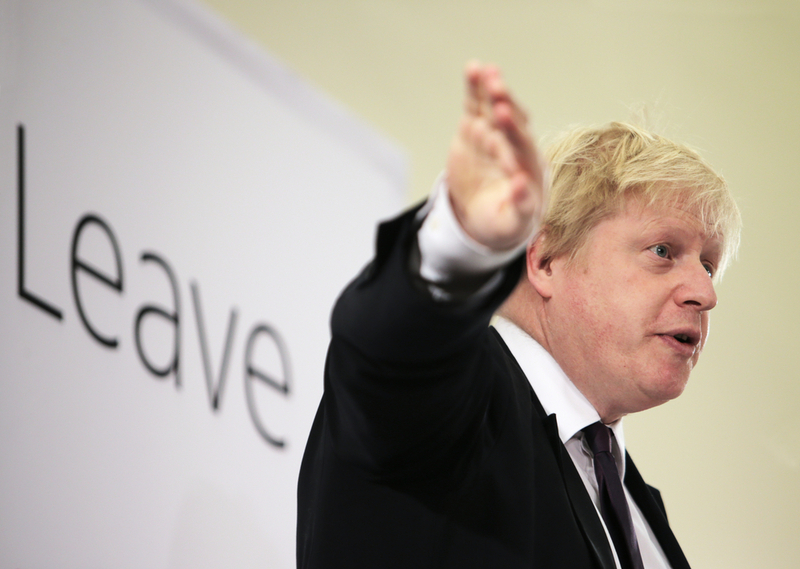 This article is part of our special report Brexit: Where to, Brefugees?. 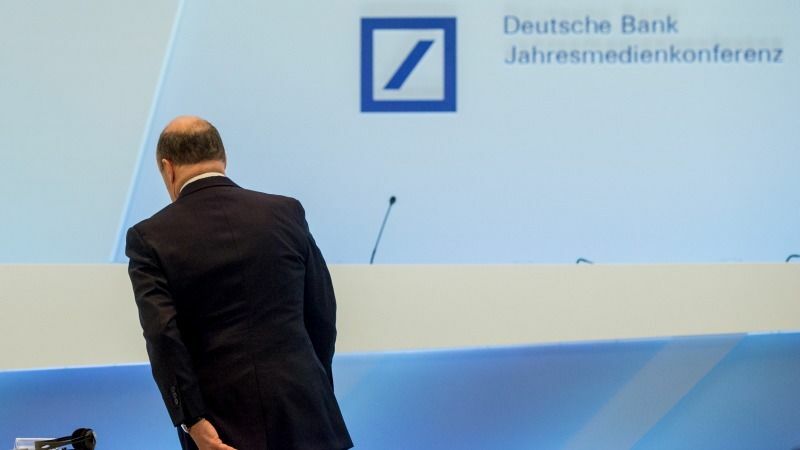 Deutsche would also have to book all trades for clients based on the continent in the EU, meaning moving large parts of its IT capacity to its home base in the German financial centre Frankfurt. “Then local supervisors say, you must have your risk management here. That means another 2,000 people, other IT capabilities,” Matherat went on. UK-based banks and other financial firms face losing “passporting” rights to sell services to clients on the continent once Britain definitively quits the EU in March 2019. The ‘passport’ rights allowing 5,500 British-based financial firms to operate freely across the European single market are at stake in the fallout from Brexit, posing a ‘significant’ risk to the finance sector, the country’s financial watchdog has revealed. 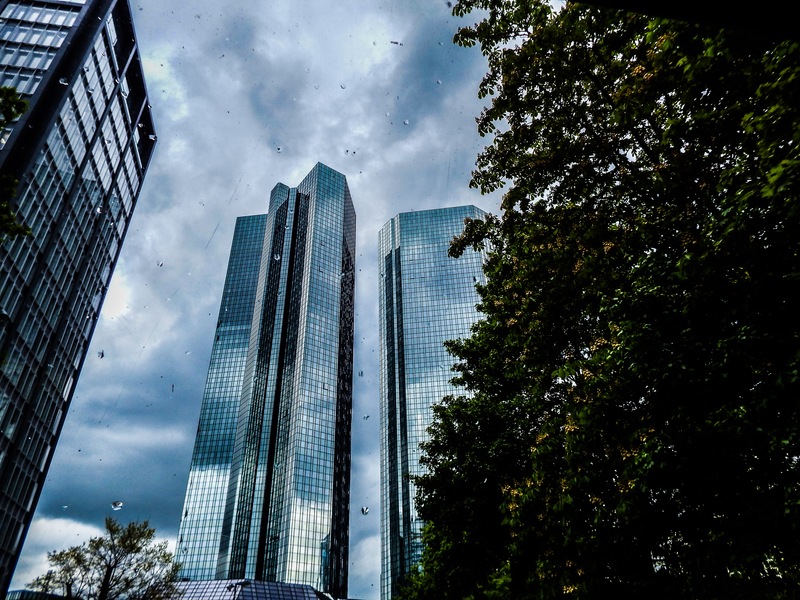 German business daily Handelsblatt reported in January that US bank Goldman Sachs will move 1,000 staff from London to Frankfurt as part of a post-Brexit reorganisation that will see its City headcount cut by half. Draft EU negotiating guidelines seen by AFP recommend that Britain’s heavyweight finance industry not necessarily be tied to any future trade deal with the EU, and that it must also stick to the bloc’s rules if it wants easy access to EU markets. Talks between the two sides are not set to begin until after a UK general election slated for 8 June, at which Prime Minister Theresa May is expected to be returned with an increased majority. But financial firms “need clarity, the sooner the better,” Matherat said on Wednesday. Many banks are now looking to cities in the eurozone, where setting up a European presence supervised by the European Central Bank – or extending an existing one – will let them dodge the Brexit bullet. The marketing team of Frankfurt never expected its English-language dummy website to attract new businesses would actually go live after Britain’s European Union referendum. 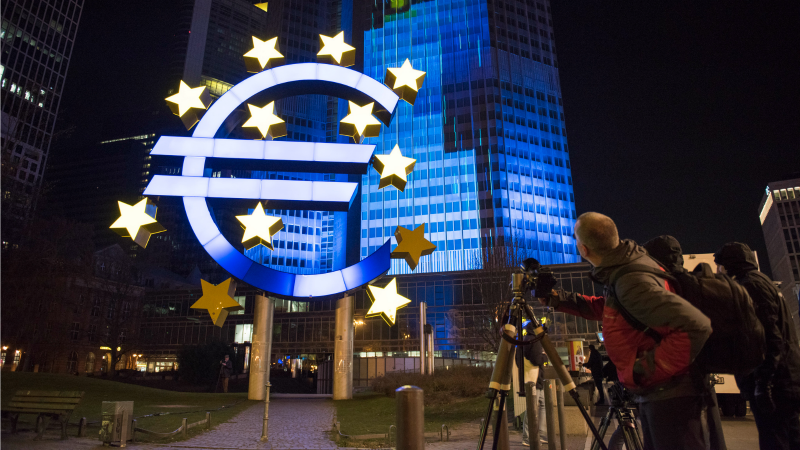 Earlier this month, the ECB urged lenders to get their applications for a continental banking licence in early if they do decide to move, warning that bids will be dealt with on a first-come, first-served basis. Around 40 international banks already have a eurozone presence run from London, while others simply sell their services to European clients from the British financial hub. But the ECB reiterated that it will not accept so-called letterbox firms in Frankfurt, Paris or Dublin run by remote control from London. “The requirements for a well-functioning bank must be in place before an institution takes up any banking activities in the euro area,” it insisted in a “frequently asked questions” document. 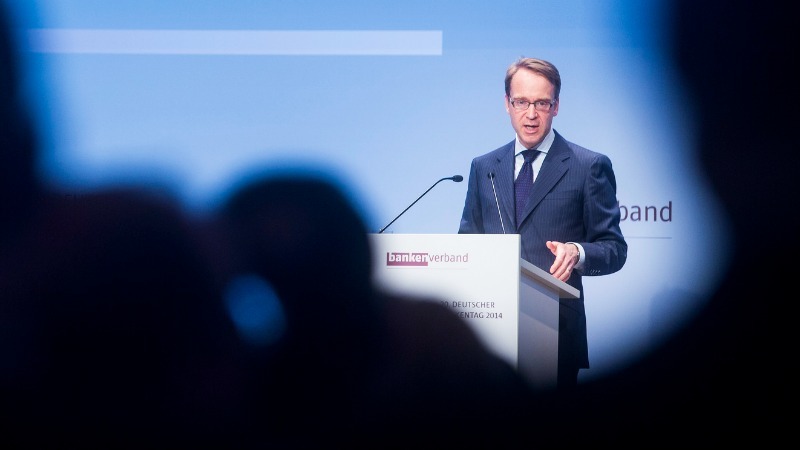 Financial institutions based in Britain will lose so-called passporting rights allowing them to operate across the European Union unless post-Brexit Britain is at least part of the European Economic Area, ECB policymaker Jens Weidmann has said. Britain’s shock vote to leave the EU on 23 June has sparked questions over its role as Europe’s financial capital, with cities like Frankfurt, home of the European Central Bank, and Dublin also hoping to cash in on any move out of London by financial companies. The issue of whether euro clearing houses can remain in the British capital is set to be one of the most contentious issues as Britain seeks to negotiate its future trade relationship with the EU after its departure. 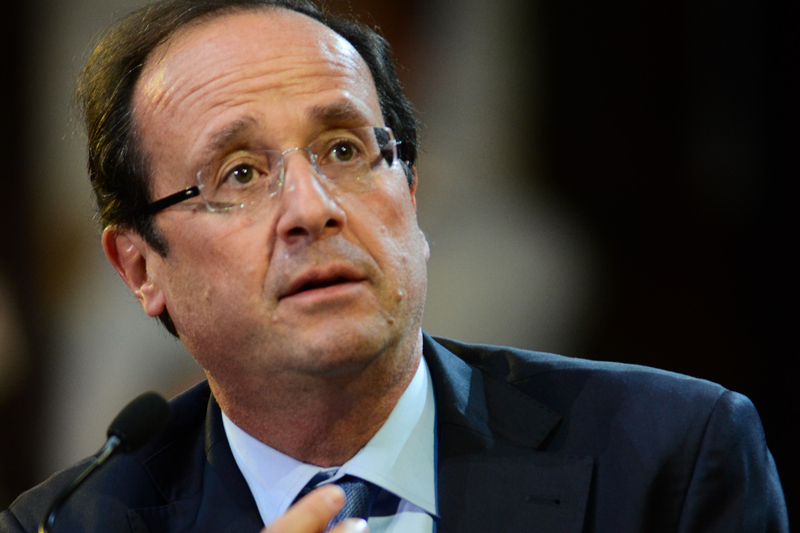 French President François Hollande warned that Britain’s City of London financial district would have to give up its role in processing euro currency transactions after it leaves the European Union. Britain has jealously guarded its status and won a recent EU court decision against the European Central Bank in order to keep hosting the euro deals.